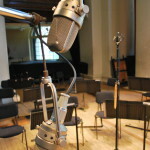 An old legacy has been fantastically restored and brought back to life by Puck Leek. 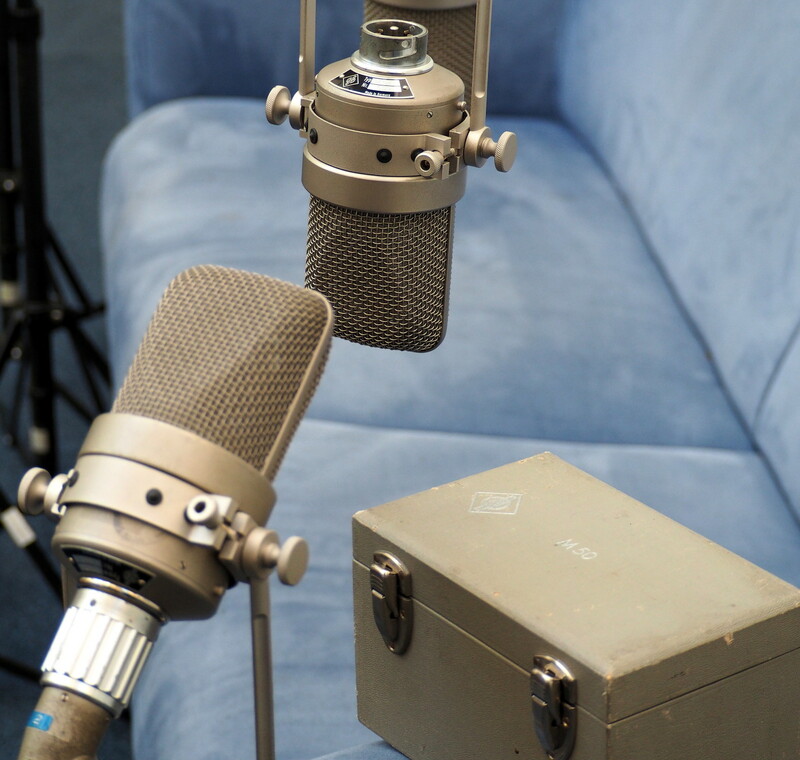 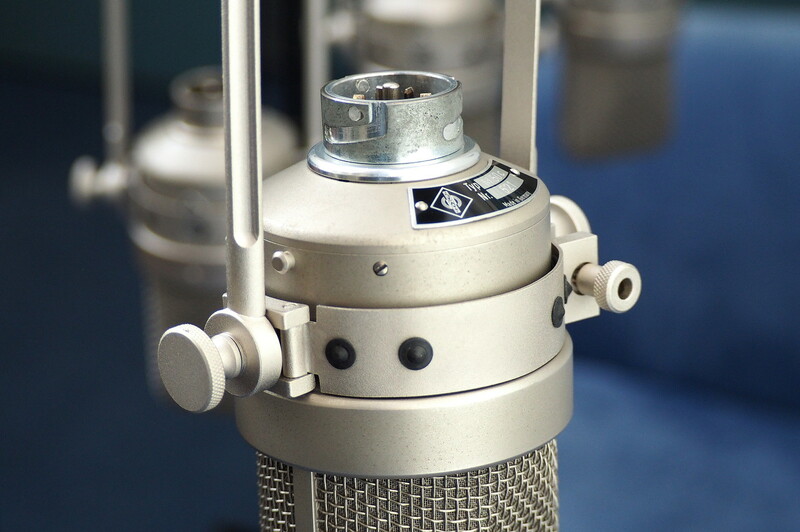 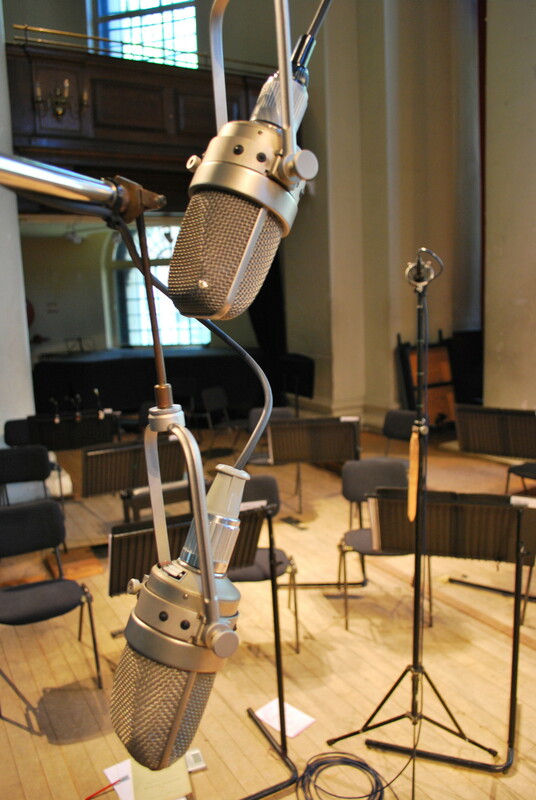 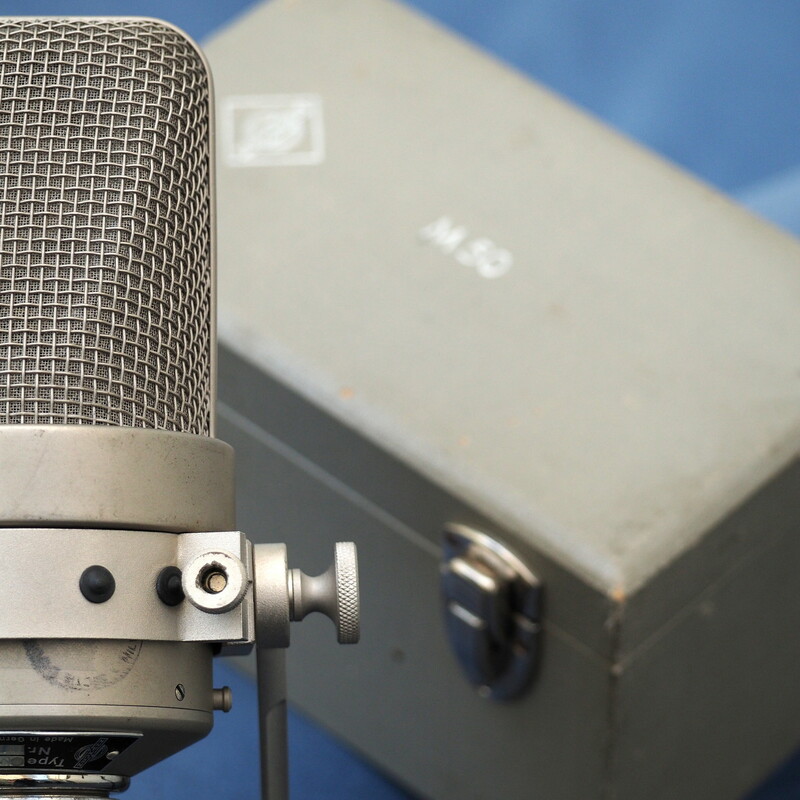 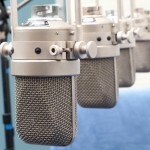 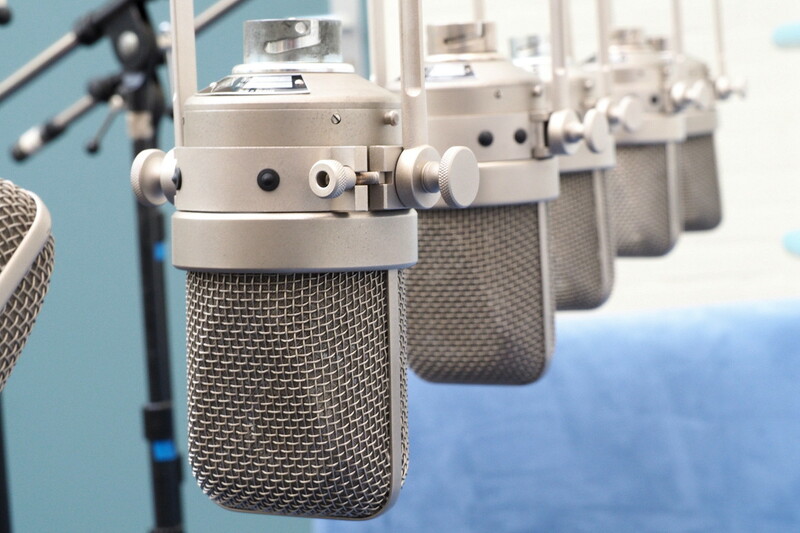 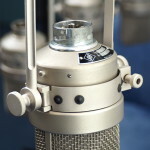 Our old vintage tube neumann M-50 microphones are as good or better than new! 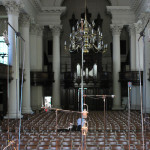 We hope they will be used for many special recordings to come. 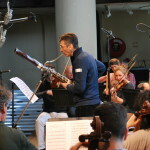 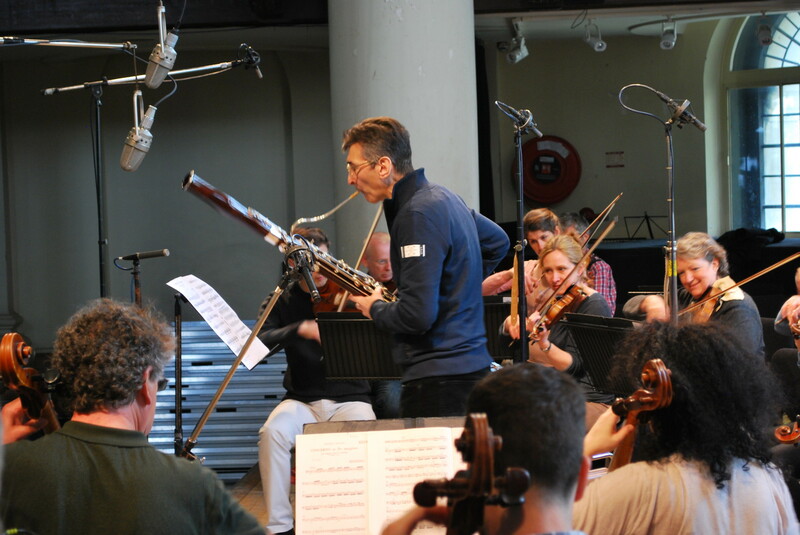 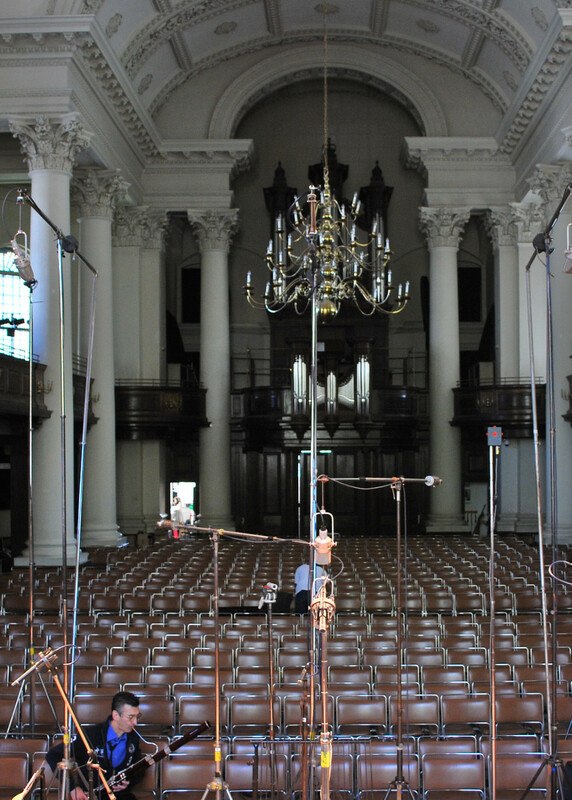 Here’s a sneak peak at a recent recording session – Vivaldi Bassoon Concertos with Gustavo Nunez and Academy of Saint Martin in the Fields, recorded for Pentatone at St. John’s Smith Square, London.